When you live abroad for an extended period, it’s easy to lose track of time. Holidays are celebrated differently – or not at all – and so the national celebrations that often shape your family observances, traditions and calendars also change. The rhythms you’ve been used to for years suddenly shift, and your sense of time is thrown off. So today when I woke up, it wasn’t until I turned on the news that I realized it’s Veteran’s Day in America. And then as Americans have begun waking up (I’m 6 hours ahead right now), I noticed postings on Facebook. So I began to reflect on what Veteran’s Day means – and how it feels somehow different this time as I’m far away from my home country. I’ve been living in Kosovo for the past 3 months. For those who remember your recent history, Kosovo experienced a war back in 1999. After the breakup of Yugoslavia, Serbian leader Slobodan Milosevic attempted to exert his influence in the region. During this time, members of Kosovo’s population began to be either systematically forced out of the country or killed. It was a U.S.-led NATO campaign that helped stop the ethnic cleansing. 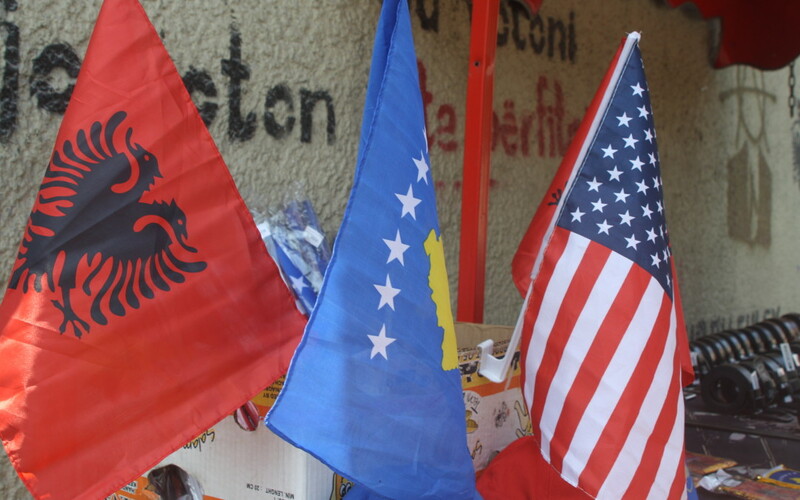 The Kosovars here today regularly acknowledge the U.S. and its role in saving their lives then — and in supporting their recent independence in 2008. It’s not unusual to see an American flag flying above a home here. Or one flying alongside an Albanian or Kosovar flag at a restaurant. There’s even a statue of Bill Clinton and a George W. Bush Boulevard in the capital city of Prishtina. Kosovar: Where are you from? Kosovar: Ah, America! (thumbs up sign). Thank you, thank you. You saved us. Thank you so much. You’re welcome here in Kosova! Although I personally did nothing to secure their future, they want me to know how thankful they are for what our country did and the support we’ve given them. Before I came to Kosovo, I knew America was involved in overseas conflicts. I was aware of the political rationale for this and understood we often play an important role on the world stage. But I’d never seen what a nation looks like first-hand after we’ve helped. I know this can lead to deeper political discussions, but today I’m simply reflecting on what I’ve seen and experienced for myself. When I walk the streets of this country, I am proud of my American homeland. 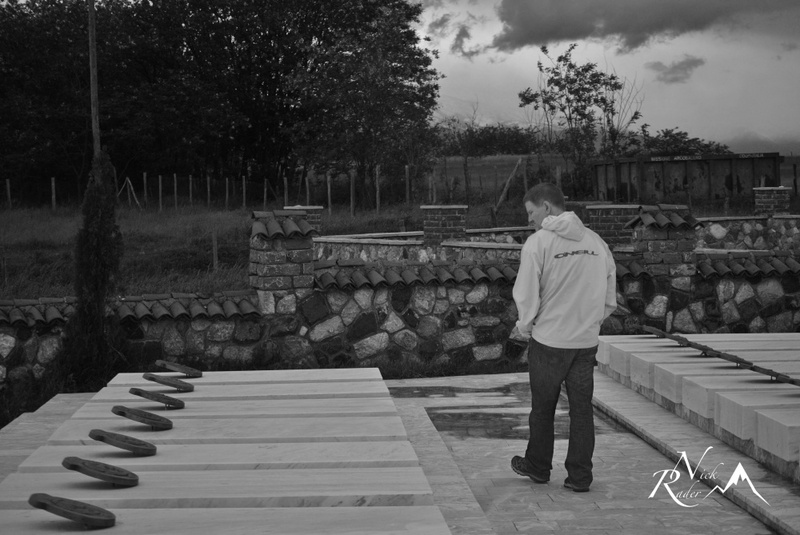 I am thankful to our veterans who serve in places like this so people like the Kosovars can experience a different life. A chance to grow up and to dream. And to build the country they imagine it can be. So today, on Veteran’s Day I want to thank all of those who serve our country so well. And on behalf of the many, many Kosovars I have met on our trips here, I also want to thank our service men and women. You have made a difference in their lives and in their country. And they remember you. 16 years later. Powerful and very moving! Thanks for writing this.